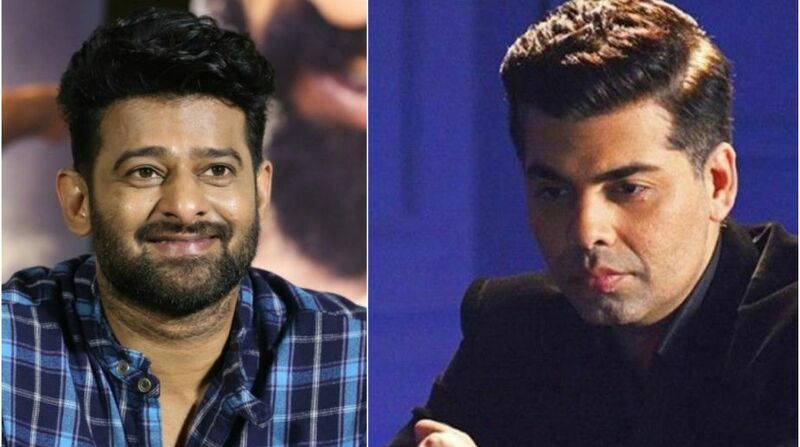 Has Prabhas said no again to working with Karan Johar? Home / Entertainment / Southern Cinema / Has Prabhas said no again to working with Karan Johar? After the success of Baahubali 2, Prabhas had received several offers from Bollywood. There were reports that Bollywood director Karan Johar wanted to cast the South superstar for one of his projects, but things didn’t work out because Prabhas reportedly demanded a huge sum. It was reported that Karan Johar backed out after Prabhas demanded a whopping Rs 20 crore for his Bollywood debut. Now, according to a Times of India report, director Karan Johar has once again approached the actor. But since Prabhas is currently busy with his big-budget project Saaho, he said he can’t work with him, Karan. After completing the first schedule in Mumbai and Hyderabad, the Saaho crew is in Abu Dhabi nowadays for a 50-day schedule. The film also features Jackie Shroff, Shraddha Kapoor, Neil Nitin Mukesh, Mandira Bedi, Mahesh Manjrekar and Chunky Pandey. Saaho will hit the theatres next year.